The BJP had won just two seats out of 42 in the last Lok Sabha elections in the state. The party is now laying special emphasis to improve the performance in Odisha and West Bengal ahead of 2019 Lok Sabha polls. 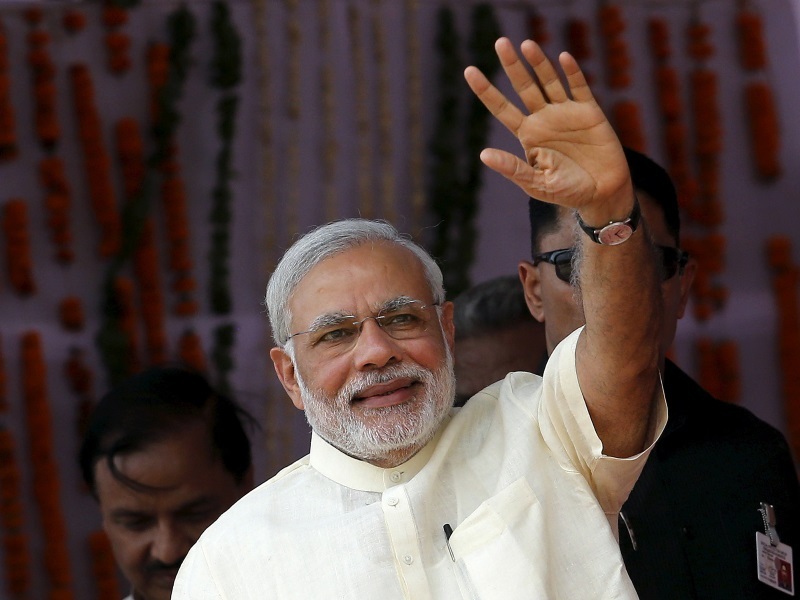 Prime Minister Narendra Modi is set to address a rally at the Midnapore Collegiate grounds in West Bengal. The rally would be Prime Minister's first visit to the state this year to underscore his message to the farmers after Centre's decision to increase the minimum support price for crops. The BJP had won just two seats out of 42 in the state, the last Lok Sabha elections. The party is now laying special emphasis to improve the performance in Odisha and West Bengal ahead of 2019 Lok Sabha polls. West Bengal Bharatiya Janata Party (BJP) president Dilip Ghosh also said, "The prime minister's farmer's rally in Midnapore proves that Bengal is one of their top priority states in the Lok Sabha poll." According to sources, Midnapore was chosen as a venue as the party wants to put special emphasis on the tribal Jangalmahal area where the party won sizeable seats in the last panchayat polls. West Midnapore district is part of the Jangalmahal. The BJP has already made steady inroads in various districts of west Bengal after the panchayat elections and by-polls and managed to emerge as the main opposition party in the state. PM Modi's visit comes just over a fortnight BJP chief Amit Shah visited the state. Reports had also suggested that he had set a non-negotiable target of winning at least 22 of Bengal's 42 Lok Sabha seats next year.